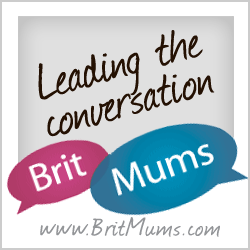 Summer can be a fantastic chance to spend time with your children. However, with no school and plenty of free time, your kids are bound to get bored once in a while. To help keep them entertained, though, you could always get started on some crafts! 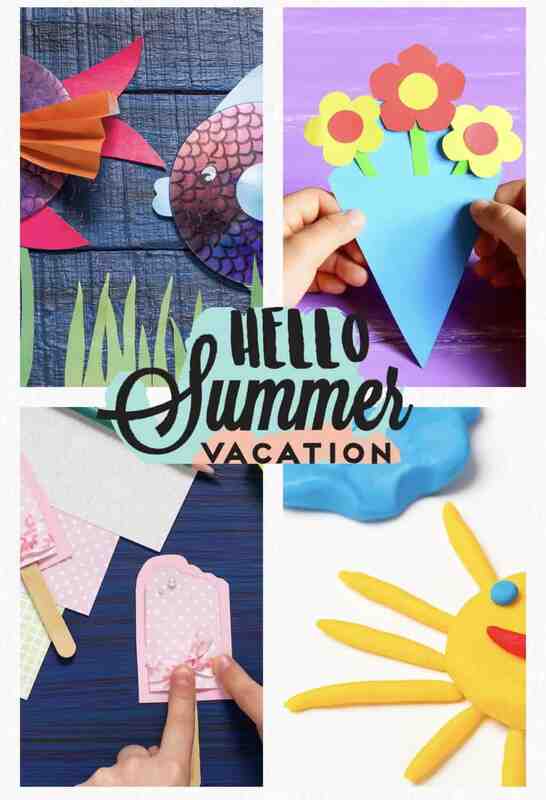 In this article, we are going to look at 7 summer crafts for children to keep them busy over the long summer holidays ahead. Nothing quite says summer like the sun. 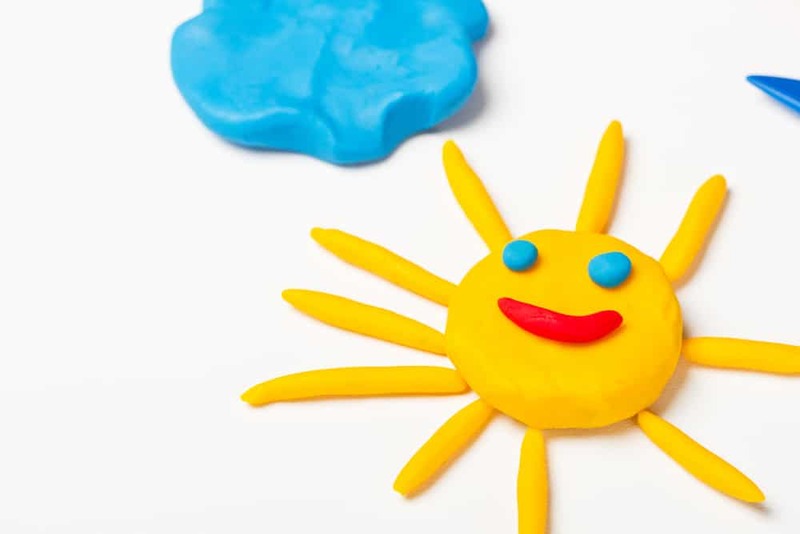 So, when your children are inside for a while, why not help them craft a plasticine sun? The best part is that this craft is simple enough that even a young child can do it themselves. At the most basic level, all you have to do for this craft is to take some yellow plasticine and roll it into a ball, then flatten it into a circle. From there, you can add whatever you’d like! For example, you could roll some plasticine into long tube-shapes to make the sun’s rays or you could add a face. If there is anything that screams summer, it’s the sound of the ice cream truck making its rounds. However, this tasty treat can also make its way into your craft time. 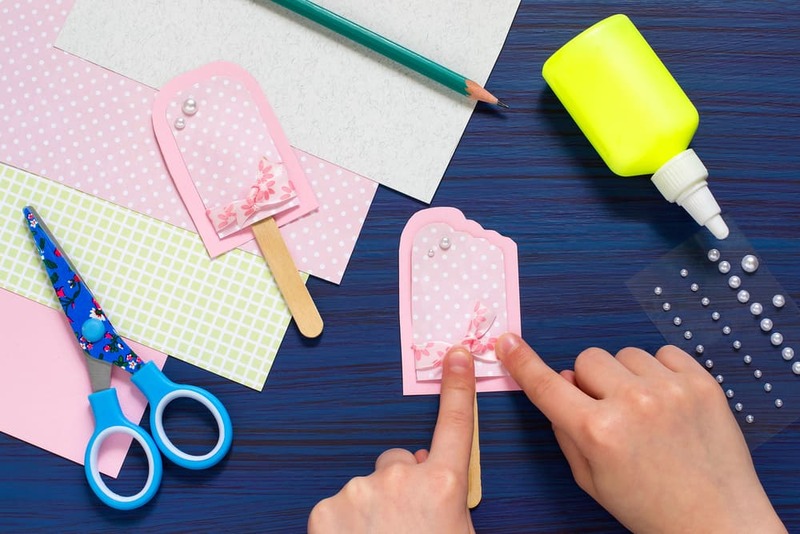 All you really need is some construction or scrapbook paper and a ice lolly stick. With your paper, you will want to cut out the shape of your ice cream. We chose a more ice lolly shape with the front layer cut a little smaller. Then, you will just want to glue these on top of one another with the ice lolly situated between them. From there, you can decorate your ice cream with whatever you want – from glitter and beads to bows. 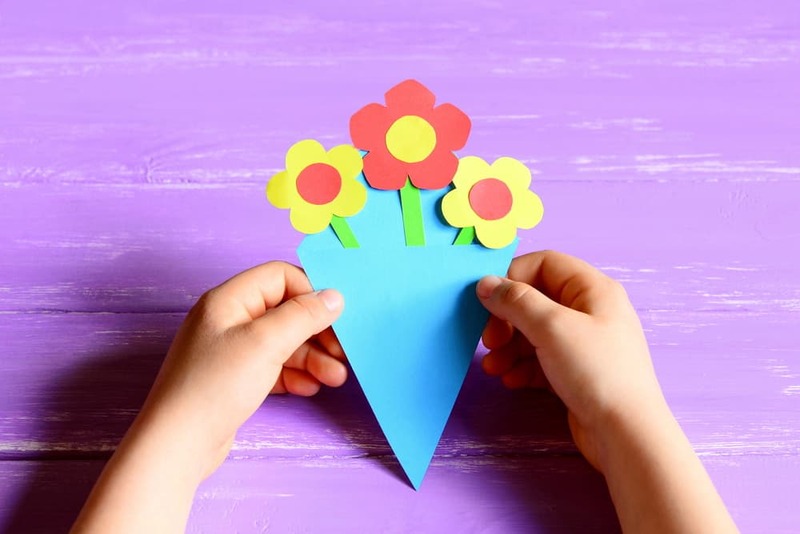 If you want a simple craft, you could always turn to a paper flowers craft. For this, you only need a pair of scissors and some construction paper – a few different colours are best. From here, your kids only need to draw the shapes they need for their flowers and cut them out. Usually, this includes the flower shape itself as well as a circle for the centreof the flower and a longer, rectangular piece for the stem. If they want, they could even add an extra, triangle-shaped piece or a decorative ribbon to use as a wrap to hold their bouquet. Getting into a more unique option on this list is toy fish made from CDs. First, you will want to take an old CD and let your child draw scales on it – on the shiny side if they want a brighter fish. From here, the rest is just construction paper. 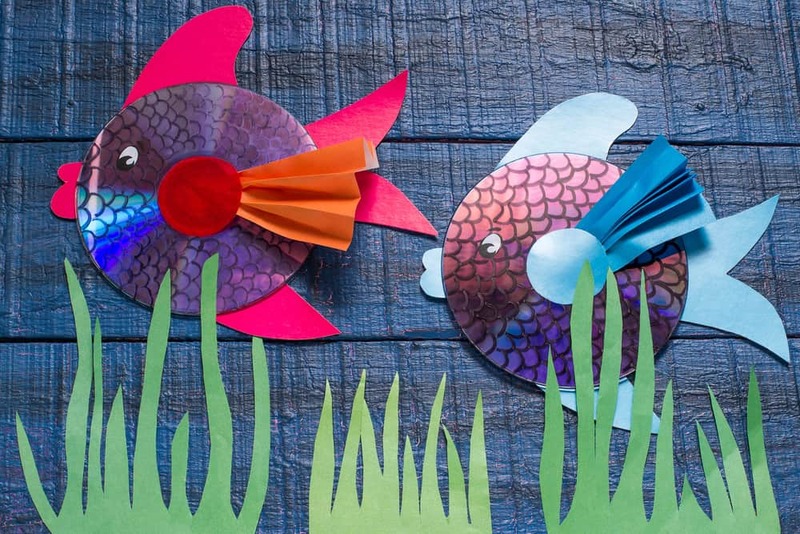 With this construction paper, you will want to add on eyes, fins, and a tail to complete the fish. 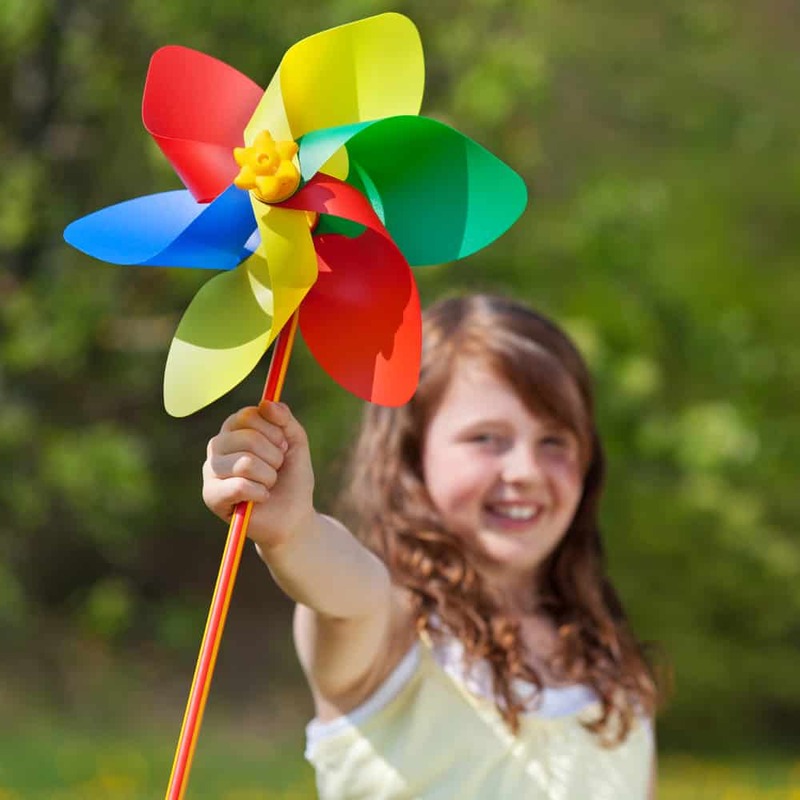 Windmills are fun to watch spin in the wind and all you need to make one is a wooden stick, a piece of square paper, and a pin to hold it together. To make the pinwheel part of the windmill, you will want to start by folding the paper corner to corner both ways so that your creases make an “X” on the paper. Then, mark with a pencil the creases about a third away from the center. You will then take a pair of scissors and cut your creases up to the lines you marked. Then, fold the points to the centre of the square and pin them there. At this point, you should have the main part of your windmill made and you only need to put it on a stick. Another option is to make clothes peg airplanes. For this craft, you will need ice lolly sticks, paint, and, of course, clothes pegs. Before you start, you will want to let your kids paint their airplane parts as they wish. Then, let them dry before you put them together. 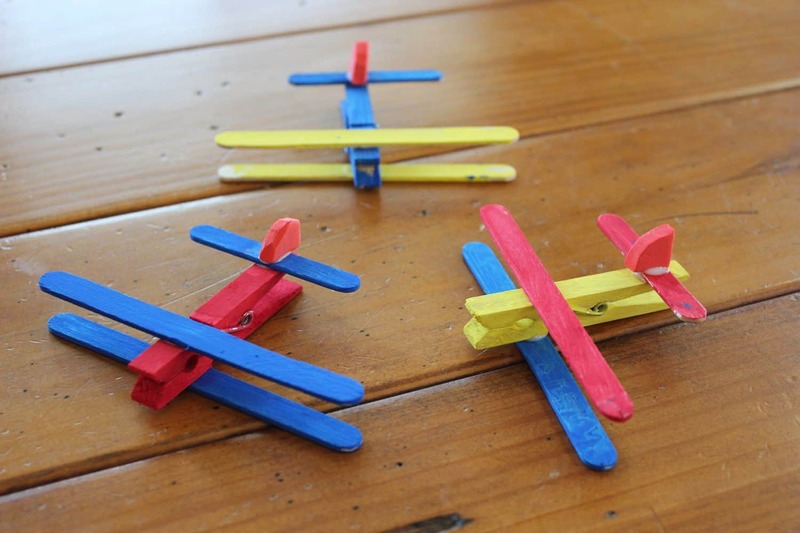 Once you are ready to put your airplane together, your clothes peg will work as the plane’s body. From there, you will add the ice lolly sticks to work as wings and tail. Before your children use them as toy planes, though, you will want to make sure they are completely dry so they don’t fall apart! 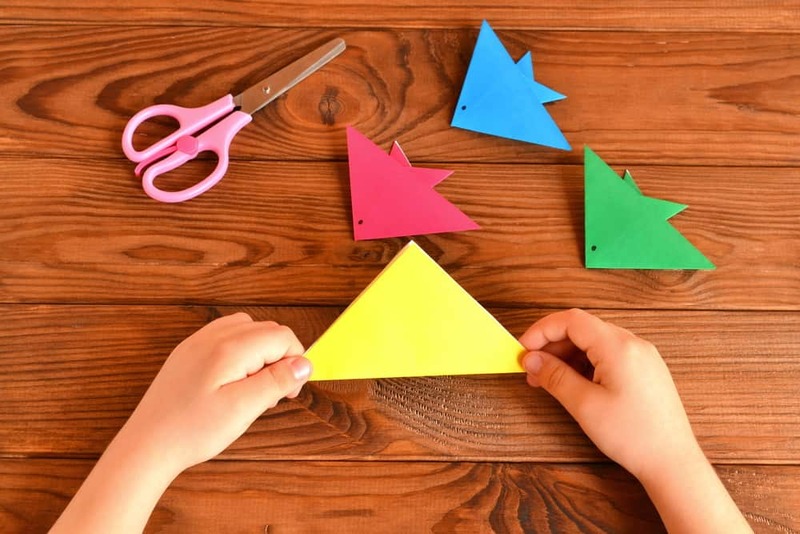 If you want to keep scissors out of the equation, you can help your kids make an origami fish with just a square piece of origami paper. To start, you will want to paper in half diagonally, unfold it, and repeat this the other way – your crease should be an “X” now. Then, fold it in half longways and unfold it. Use your finger to pop the center of the creases inward – toward the table it’s laying on. Now, bring the edges in and fold the paper so that it’s a triangle. Then, fold the bottom corner of the top triangle up so that it sticks out just above the centre. Then pull top corner down so that it folds over the bottom corner you just pulled up. All that’s left now is to flip your fish over and decorate it! So hopefully that will give you a few ideas of how to get creative with the littles over the school summer holidays. Which was your favourite craft above? 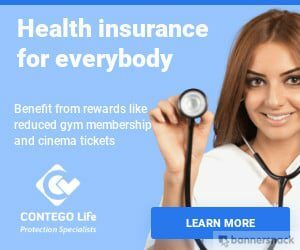 Do share in a comment below. And if you enjoyed this post why not bookmark this one on Winter crafts ideas for a later date. Author bio: Annabelle Carter Short is a writer and a seamstress of more than 5 years. She is a craft lover and has dreams of starting an online Arts & Crafts business. 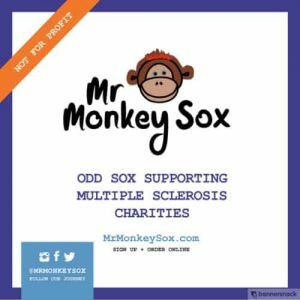 Annabelle is a mum and she loves making crafts with her two children, Leo (age 9) and Michelle (age 11). 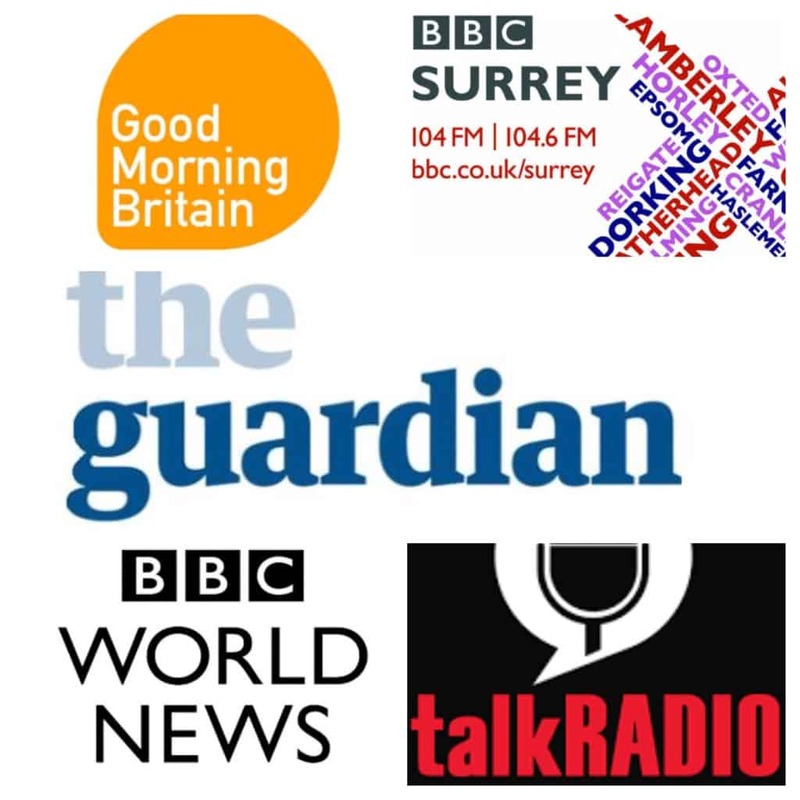 Previous Childhood dementia – did you know it existed?